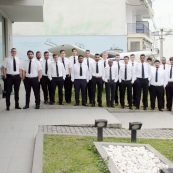 Egnatia Aviation is not just a school that provides major Airlines with pilots; it is an Academy that creates well-trained pilots in each category of specialisation. 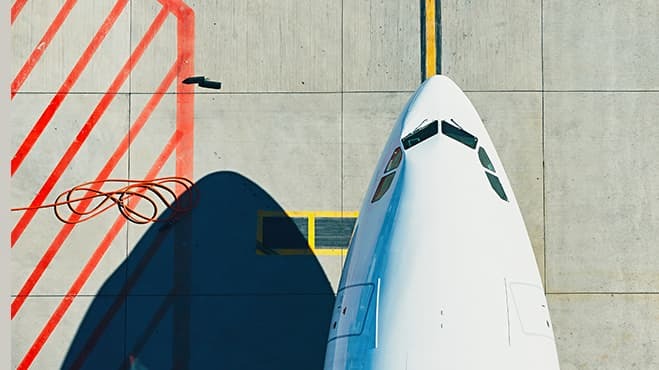 From Private Pilot Licenses to well trained professionals, Egnatia Aviation offers industry specific curricula for all kinds of Pilot Licenses, approved by the European Aviation Safety Agency and following the latest international aviation standards. 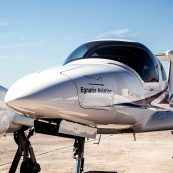 Strictly following our mission statement, Egnatia Aviation is committed to provide the best flight training conditions in Europe for the future commercial and private pilots. Egnatia Aviation combines the excellent flying training weather of Greece, modern facilities in an international airport, with new, modern training aircraft and simulator, experienced instructors and the best study guides to provide very competitively priced training packages that include all CAA and airport fees, and accommodation available at very competitive prices. 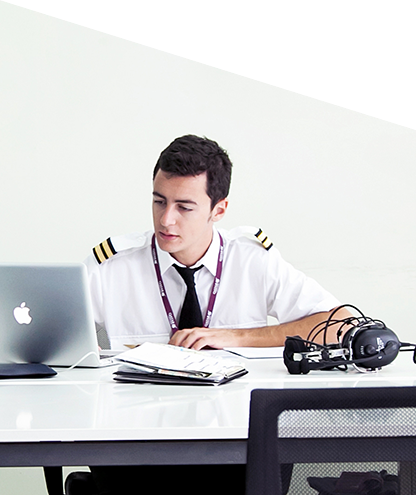 Study in one of the top 5 Flight Training Organisations in Europe! Egnatia Aviation is proud to rank amongst Europe's top 5 prestigious Flight Training Organisations! Follow in the footsteps of some of world's finest young pilots and aviators and be a part of Egnatia Aviation's prolific academic legacy! Everybody dreams and everybody wishes their dreams come true. And since the world spins around, the sky seems to be the birthplace of your dreams! 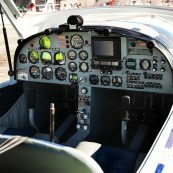 If you dream of becoming a pilot, just check the details and the requirements to find out if you can taxi soon on the runway. Train in our state-of-the-art facilities. Egnatia Aviation training facilities are located at Kavala International Aircraft “Megas Alexandros”, at the main area of the former passengers’ terminal. The 1.000m2 area includes our modern offices, maintenance department and simulator room. We have designed large classrooms, modern briefing rooms and direct access to the airport apron. 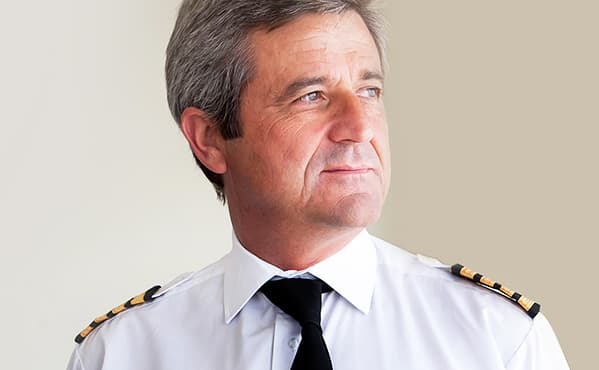 There are several reasons that rank Egnatia Aviation in the top five Airline pilot training Academies in Europe. 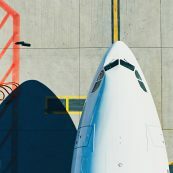 The unique Philosophy, the modern fleet, the state-of-the-art facilities, the training simulator and international certifications and approvals, could be some of these reasons. Egnatia Aviation was founded in 2006 and since then, more than 1.500 pilots from 57 countries have been trained. It is to be mentioned that 65% of those students are international. 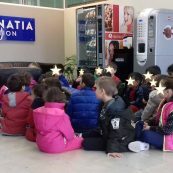 Each and every training year Egnatia Aviation’s fleet records over 14.000 hrs of flight time, a number that not only is greater than all the other aviation schools in Greece together, but it makes us one of the largest flight schools in Europe. Every graduate finds work. 91% of our graduates find airline employment within a year in one of the leading domestic and global airlines, such as Aegean Airlines, Olympic Air, Ryanair, EasyJet, Qatar Airways, Emirates, Air Arabia, Kuwait Airways, Iraqi Airways, Oman Air and others. Egnatia Aviation has established an active partnership with Qatar Aeronautical College for the training of Qatar Airways pilots. The cooperation to provide the Air Arabia MPL Flight Training Phase for their cadets has already strengthened Egnatia Aviation’s training position and we are currently considered by other airlines as a main option for their training needs. Considering the amount of Egnatia Aviation’s fleet flight time, maintenance is top priority for us. Therefore Egnatia Aviation operates its own EASA approved maintenance centre with fully experienced aircraft engineers. The daily inspection and maintenance, always according to the manufacturer’s standards, makes our fleet fully operational with one of the lowest downtimes in Europe. 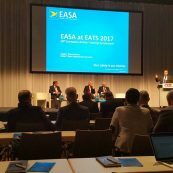 Moreover, Egnatia Aviation is an active member of International Associations of Aviation Committees aiming to improve even more safety standards and optimise flight training methods. 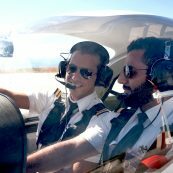 Egnatia Aviation is here to meet every single need of yours in the process of obtaining a pilot license, in the advanced training, and in the conversion of your license. With integrated or flexible, modular programs, we are here to form a training course that will suit your own pace. But, in any case, each curriculum follows the strictest specifications and the highest requirements, though it will always be configured in such a way that you will be the centre of it. We are listening to the Airline Industry challenges and our Integrated Course is amended regularly in order to address some of these challenges. We are mirroring as much as possible the Airline procedures, methodology and environment (e.g. airline call-outs). We have introduced a Safety Management System. We employ additional experienced managers to ensure Quality, Compliance, Standardisation and Safety. We do not accept anybody just for the money. 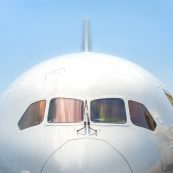 Our ultimate customer is the Airline! 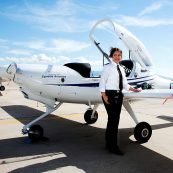 This introductory phase provides the student with all the theoretical training required, up to the first solo flight. 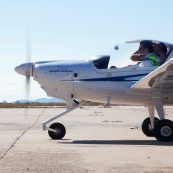 In this phase the student receives all the necessary flight training, up to the first solo cross-country navigation. 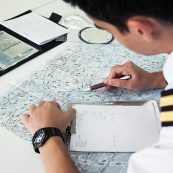 In this phase the student becomes proficient in solo cross-country navigation and obtains the Night Rating. 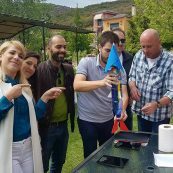 Egnatia Aviation is very much a team effort and we rely on every single one of our team members to ensure that we can deliver the high standards of service to which we aspire. We would always like to hear your views on our service, and in particular, if there are any members of our team who you feel deserve particular recognition for their efforts, please do let us know. Quality, professional and affordable commercial and private aviation services for Europe and beyond. 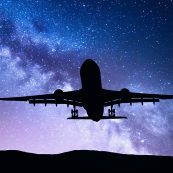 We will provide a safe and effective learning experience for our students while adhering to safe practices and to applicable European aviation regulations. We carefully recruit instructors who combine knowledge and experience, to provide training, which can live up to Egnatia Aviation’s standards. 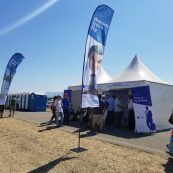 Moreover, from the moment a student enrols in Egnatia Aviation, he/she will be assigned a personal mentor. The mentor is going to follow the student’s training and make sure that all goals will be achieved. 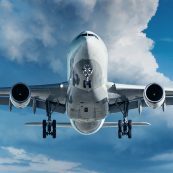 Egnatia Aviation is always in direct communication with airlines all over the world, to be one step ahead, and adjust all the training courses to what the industry demands. This is the reason that 91% of our students have found employment within a year from their graduation by one of the leading domestic and global airlines. We are more than happy to answer any of your questions. Feel free to get in touch by clicking on the link below!